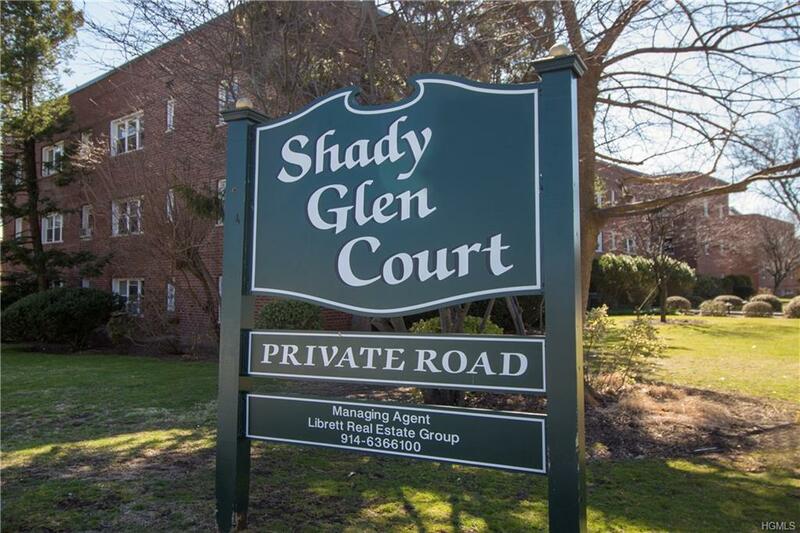 Beautiful 2 Bedroom 2 bath in Shady Glen Court!! This unit is picture perfect with scenic water views in every room! Walk in to a spacious dining room with parquet floors, updated galley kitchen with granite counter tops, sunlit living room with beautiful views, large master bedroom with master bath, second bedroom and 2nd hall bath. Unit comes with the convenience of common laundry area in basement, one assigned parking spot. Also enjoy summertime picnics outside sitting along the picturesque views of the Long Island Sound. Monthly maintenance does not include Star Exemption of $ 128.85. This is a must see apartment!